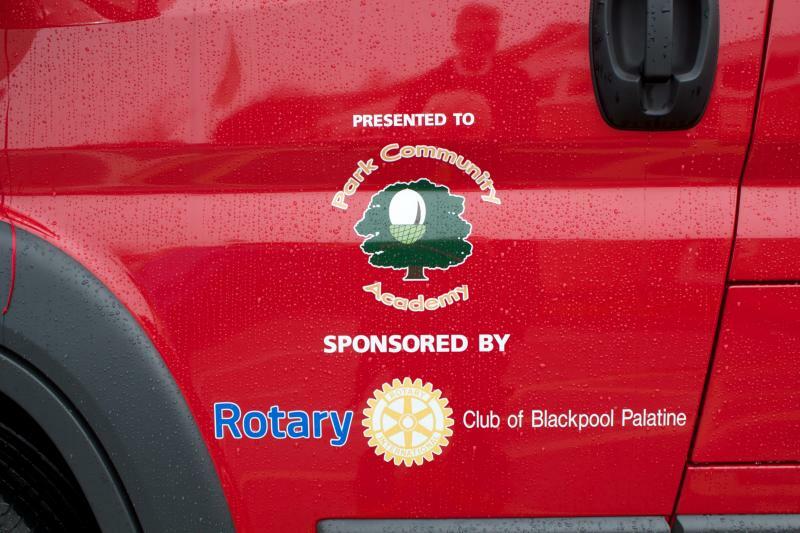 The Rotary Club of Blackpool Palatine supported by the Vera Wolstencroft Trust and Friends of Park Community Academy sponsored a specially designed vehicle donated by Variety, the children's charity. The event took place on Friday 13th March in front of a packed assembly with performances by the school band and choir. 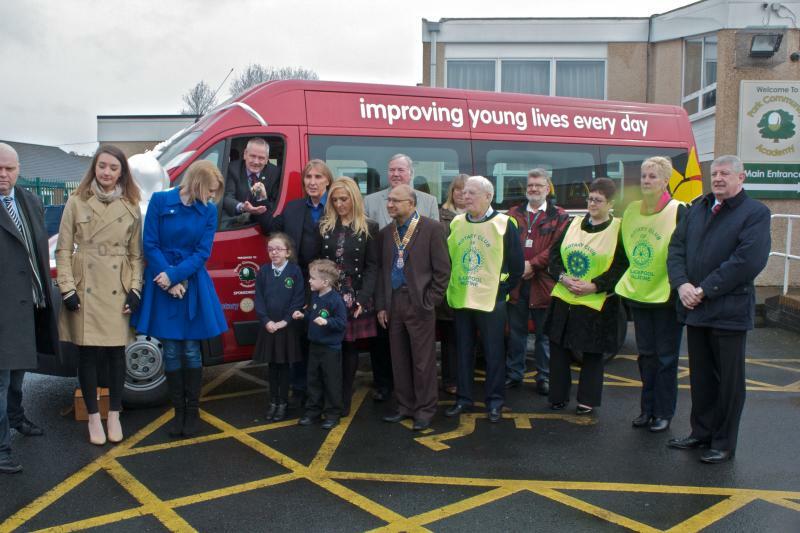 Club members who attended were treated to a tour of the school and a chat with many of the pupils. 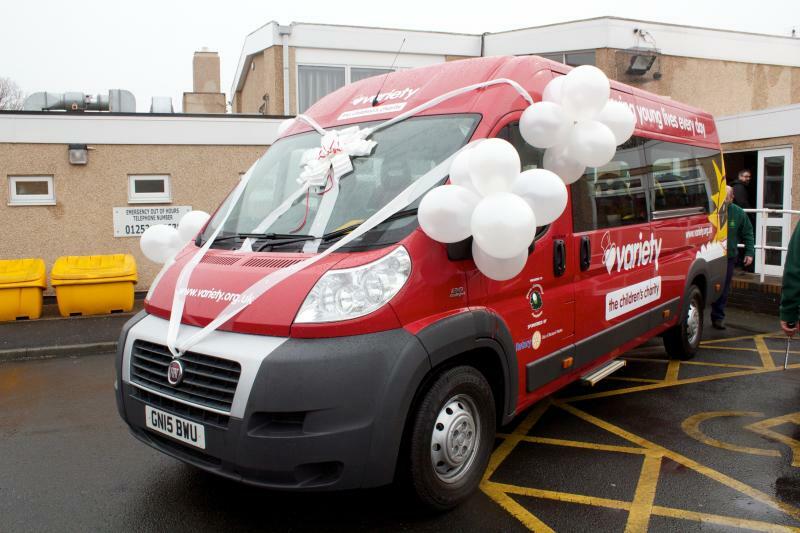 The school's headteacher, Keith Berry, said ''The children are delighted to receive our fantastic new coach. 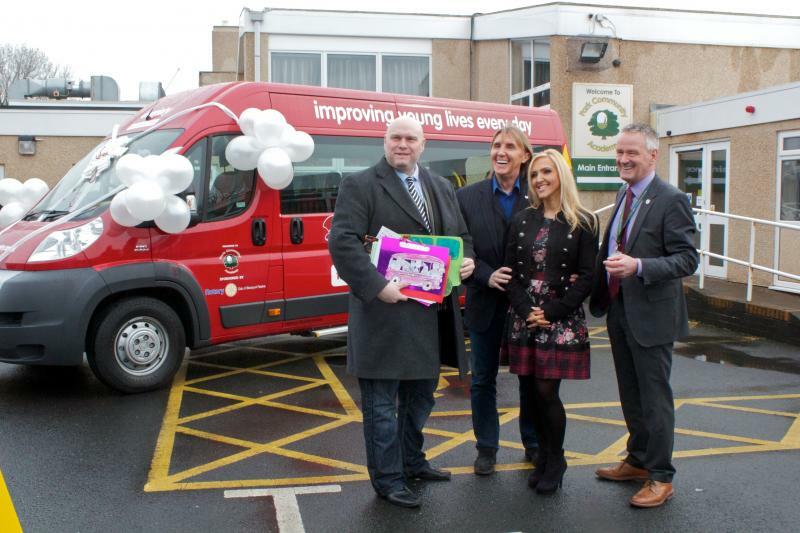 Accessing the community and learning outside the classroom are essential parts of the day-to-day education we provide the children of all ages''.